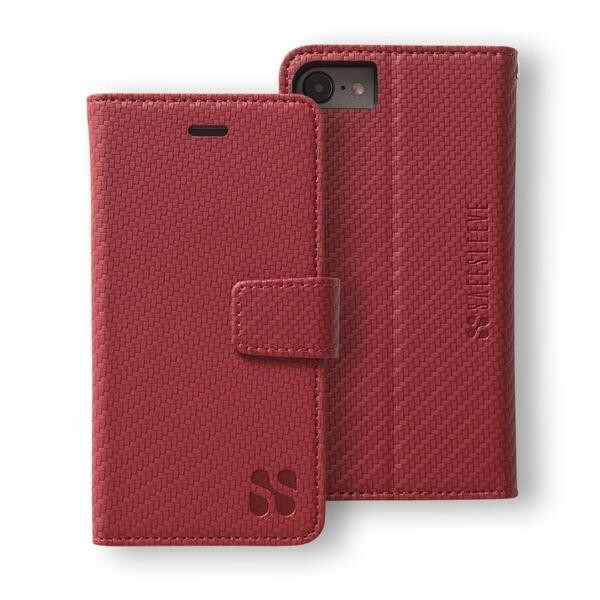 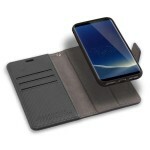 **ALL NEW** - ANTI-RADIATION AND RFID BLOCKING DETACHABLE WALLET CASE FOR THE SAMSUNG GALAXY S9. *NEW* - Magnetically Detachable, Mount Compatible -- All new detachable style lets you take advantage of the radiation protection and built in wallet and stand, but also provides aneasily detachable inner case for situations where your phone won’t be close to your body. Some examples are sitting at your desk, a workout at the gym, or attaching it to your SafeSleeve magnetic car dashboard mount.